Visit the school and meet the teachers! Please make an appointment for the school tour. 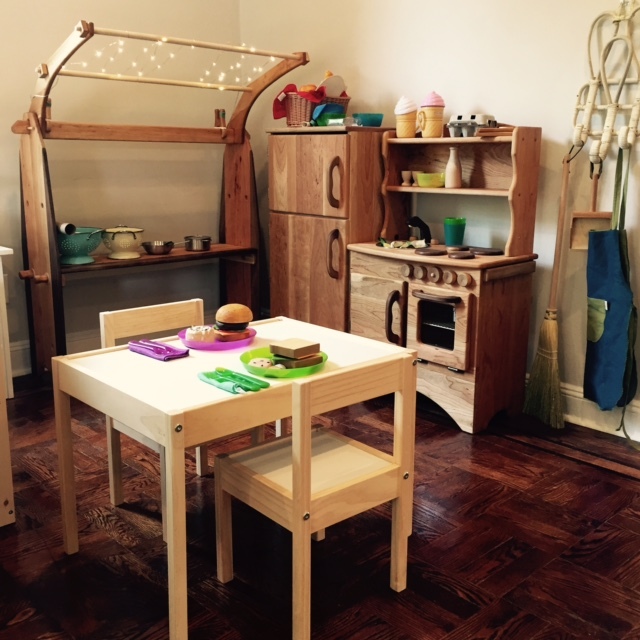 Little Atelier of Young Children is a nursery school for children ages 2 to 5. We are inspired by Reggio Emilia approach. We acknowledge children’s unlimited potential. We value the child as strong, capable and resilient; rich with wonder and knowledge. Every child brings with them deep curiosity and potential and this innate curiosity drives their interest to understand their world and the place within it. We are to help them develop self-directed learning skills and learn the value of cooperation and empathy. 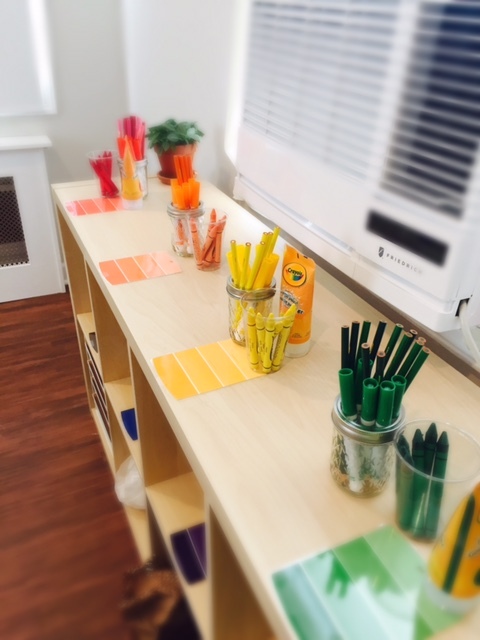 We believe that environment is an important factor in children’s learning that it works as the “third teacher”. Beautiful environment gives great motivation to children’s creativity and strengthens resilience to the world around them. We do our best to provide motivating, inspiring and nurturing learning environment to the children and their families in Bayside community. 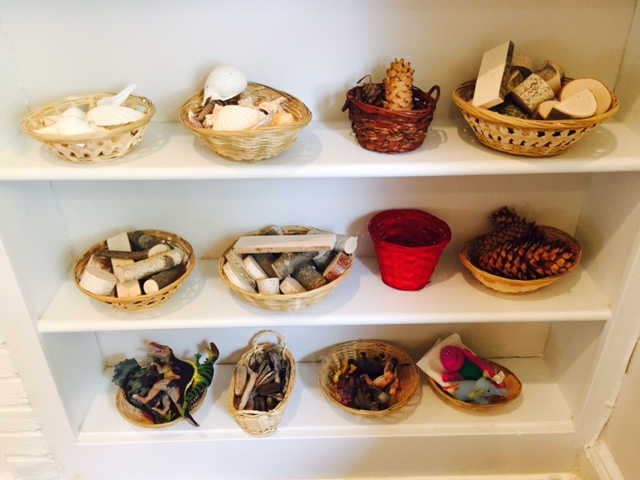 We believe that children benefit from natural, open-ended, enchanting, dynamic and inspiring materials: toys and environments that intentionally scaffold learning. 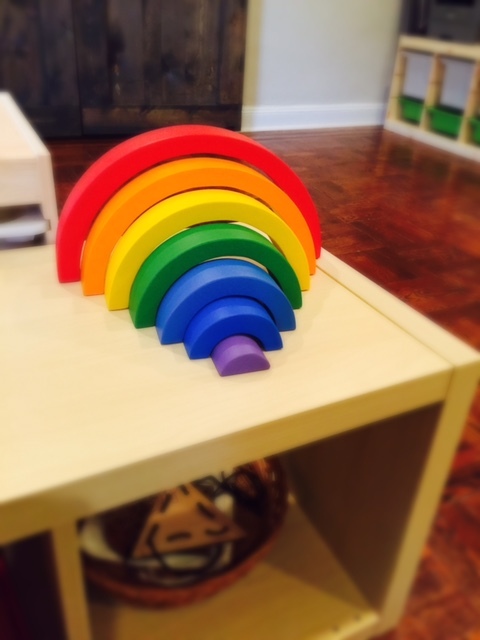 Toys are rotated on a regular basis to ensure that children are continually challenged by, and engaged in, their environments. We place emphasis on the arts as children’s symbolic language. We explore a range of common curriculum areas – language, math, art, science, history and so on – through deep and sustained inquiry. We choose areas to explore by observing our children, watching their play and listening to their questions. It is a slow process; a gradual unfolding of learning that can be undertaken over weeks, months or even years. 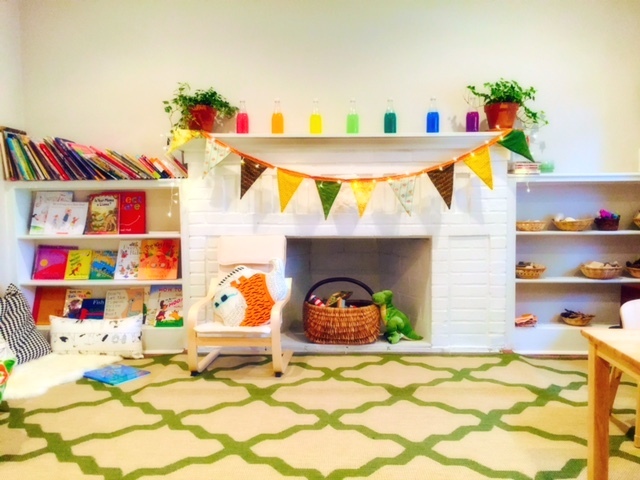 Contact Me About Little Atelier of Young Children, Inc.